Should I give my kids the flu vaccine this year? Winter is coming and many parents are starting to ask themselves whether they should give their child the annual flu vaccine. Each year parents ask me whether it is worth giving to their kids as many don’t think of flu as a serious illness or they simply struggle to find the time to take their kids to the GP for a vaccine that is needed each year. So with the flu season fast approaching, it’s a good time to look at the facts. Neurological complications, such as seizures, encephalitis (inflammation of the brain), confusion or disorientation or paralysis can occur in up to 10% of hospitalised children, with half being previously healthy kids and half having underlying medical conditions (See article by Khandaker below). Children can die from the neurological and other complications related to flu. 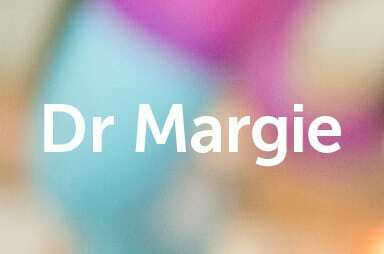 A recent study looking at all admissions to paediatric intensive care units in Australia and New Zealand over a 17-year period (1997-2013) for kids up to 16 years old found that half of the children who died with flu-related admissions were previously healthy kids (see the study by Marlena below). This is a very important reminder about how serious flu can be. Who is eligible for the free flu vaccine? The flu vaccine is recommended for all children six months of age and older. It is funded on the National Immunisation Program for all children at higher risk of complications (see list below). Aboriginal and Torres Strait Islander children aged between six months and five years and 15 years and over are also funded to receive free seasonal influenza vaccine. Please speak to your doctor if you are not sure if your child is at higher risk for getting the flu. The vaccine is also strongly recommended for pregnant women at any time in the pregnancy and for carers of children who are at higher risk of catching the flu, to avoid them passing on the disease. What flu vaccines are available in 2016? We recommend that kids receive the flu vaccine with four strains (two A and two B strains or the quadrivalent vaccine (QIV)) rather than the three-strain vaccine (two A and one B strain or trivalent vaccine (TIV)). All children under nine years of age are recommended to have two doses of the flu vaccine (one month apart) in the first year that they receive the vaccine and then one dose each year after. Children nine years or older need only one dose each year. Kids who have lowered immune systems need two doses each year. See the MVEC guidelines for more details on recommended brands, the strains in the vaccine and other recommendations. Vaccination is the best way to protect your kids against flu infection. 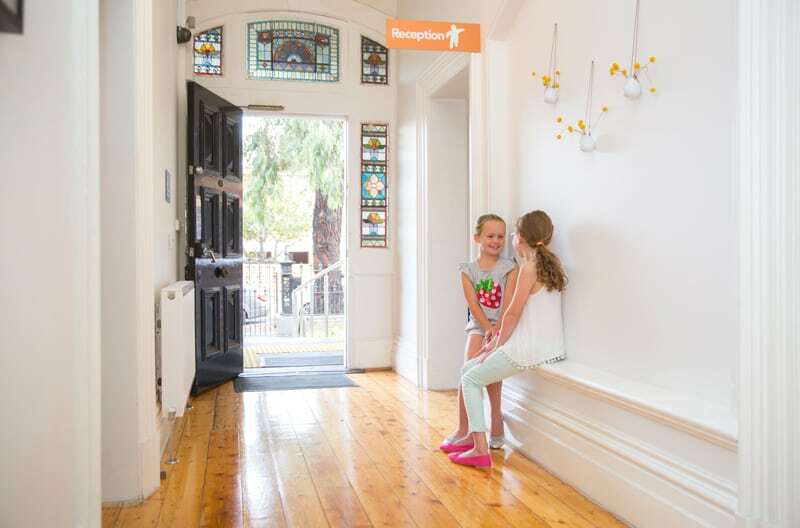 The effectiveness of the vaccine has recently been estimated to be greater than 70% in healthy kids and those who are at higher risk of severe complications from influenza in Western Australia (see the article by Blyth below). We know that no vaccine is 100% effective, but the flu vaccine is very effective in protecting against the more severe consequences of the disease. Remember that hand washing and trying not to touch your nose and mouth can also help to prevent the spread of flu, but these are harder to get children to do. The safety of flu vaccines is monitored very closely each year. With the current flu vaccines, recent Australian data shows that fever occurs in approximately 6-7% of kids under 10 and redness and swelling at the injection site in up to one in five kids. Seizures with a fever are rare (see the article by Wood below). And remember you can’t catch the flu from the flu vaccine!  If you are worried about a reaction to the flu vaccine, please speak with your doctor or report it to SAEFVIC in Victoria or the vaccine safety service in your State (see the details below). We are already starting to see kids coming into the Emergency Department and being admitted to the ward with flu, so please carefully consider giving the flu vaccine to your kids this year.